Walking through the Calgary International Airport, you’ll pass a bronze statue of wild horses running. Entitled “Breakaway,” the immortalized horses were intended to be a metaphor for Calgary’s spirit and strength. For years, animal advocacy groups like the Canadian Horse Defence Coalition (CHDC) have opposed the transport of live draft horses to Japan for slaughter. In Canada, alongside Mexico and parts of Europe, this practice is legal, unlike countries like the US where horse slaughterhouses are banned. A coalition of environmental groups formally petitioned the U.S. 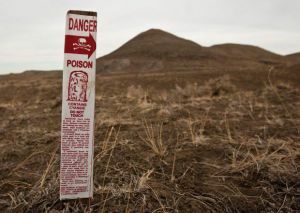 Fish and Wildlife Service on Tuesday asking for a ban of M-44s, a cyanide trap used to kill coyotes across the state. The ban request is in response to recent incidents in Wyoming and Idaho in which dogs were killed by the traps. Many of the groups, which include Western Watersheds Project, WildEarth Guardians and the Center for Biological Diversity, filed a similar petition in Idaho in March. Wildlife Services, an arm of the U.S. Department of Agriculture, decided to remove all M-44s from private, state and federal land in Idaho. The shooter, Hodgkinson, is dead. Rep. Steve Scalise of Louisiana, a congressional staffer, a lobbyist, and a US Capitol policeman were wounded. Without the presence of Scalise’s Capitol Police security detail, there would have been a massacre of Republican congressmen. Political Left celebs never meant for THIS to happen. They were just playing. They were just virtue signaling. Having fun. They’re kids in the sandbox. Sure. Secretary of the Interior testifies before Congressional Sub-Committee June 8, 2017. The Secretary is being questioned by Congressman Stewart of Utah. 5 minute clip. 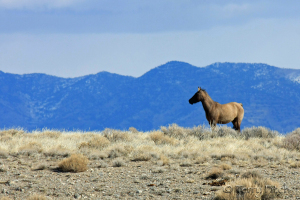 “It is unfortunate that similar protection has not been granted to Nevada’s Wild Horses and Burros.” ~ R.T.
Nevada joins California, Hawaii, Oregon, Washington, New York, and New Jersey as states that have stood up for wildlife within their borders. 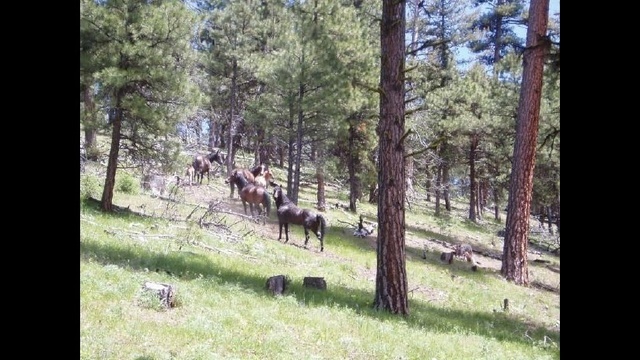 PRINEVILLE, Ore. – The Ochoco National Forest announced Monday it is embarking on a new strategy for monitoring its wild horse population for the Big Summit Territory. This year, two wild horse census efforts are expected to provide a more complete picture of the herd’s condition, demographics and location. 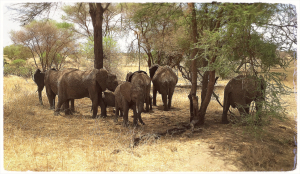 A herd count has been done annually for many years on the forest. 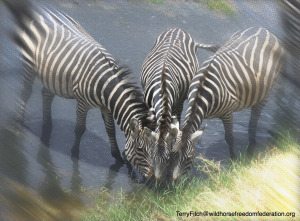 However, officials said, it is challenging to cover all of the territory and outlying areas where horses are thought to frequent in a single monitoring effort. Horses are reported to move into many remote sites and canyons. An accurate numbers count will provide needed information for the development of the new Herd Management Plan. This new plan will replace the existing one, which is more than 40 years old. Many conditions outlined in the present plan have changed over the years, forest officials said. The Central Oregon Wild Horse Coalition has a long-standing partnership with the Ochoco National Forest in monitoring the Big Summit herd. This June, as in the past, the coalition will bring volunteers to help with their census ride. There is much interest in the herd, the forest officials said, and with additional volunteers to support a second census effort, the forest can make a better determination of the overall health of the horses, try to determine how many are actually on the landscape and what possible interactions they are having with the land and resources. The forest is working with Discover Your Forest to recruit volunteers for the July effort. Those interested in helping can contact Stacey Cochrane, Community Engagement Director, DYF at (541) 383-5530 or discoveryourforest.org. For those interested in further information about the program, please contact project team leader Tory Kurtz at (541) 416-6500 or tkurtz@fs.fed.us. OLYMPIA, Wash.— Washington Department of Fish and Wildlife officials late Thursday released a new protocol that would allow wolves to be killed too soon after incidents with livestock and without enough oversight. The new “wolf-livestock interaction protocol” guides when the agency will move to kill wolves in response to livestock depredations. Conservation groups are concerned that the protocol allows wolves to be killed under dubious circumstances and lacks sufficient requirements for ranchers to exhaust nonlethal measures. When we capture animals from the wild and put them in zoos, these animals become commodities. They are stripped of their ability to display natural behaviors and lead a stilted existence filled with stress and boredom. Despite the harm that life in captivity does to zoo animals, both mentally and physically, many zoos run captive breeding programs. As such, zoos can sustain their captive animal populations and the draw of a new baby animal is a great way to get paying visitors in their doors. The only downside to captive breeding is the occurrence of “surplus” animals.